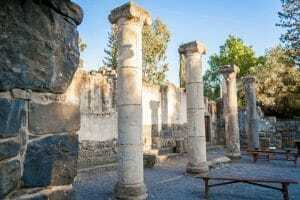 The Talmudic village in Katzrin (Golan heights) allows you to delve deep into what was many years ago an ancient Talmudic village (4 AD). 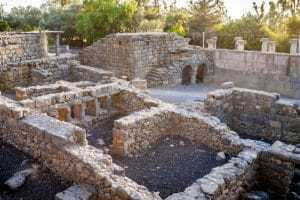 There are Remnants from this period almost completely intact, including an old olive press, a home and the Synagogue. Tours in the talmudic village allow you to take part in many ancient daily tasks such as pottery, bread making and olive-pressing.